Yes!!! 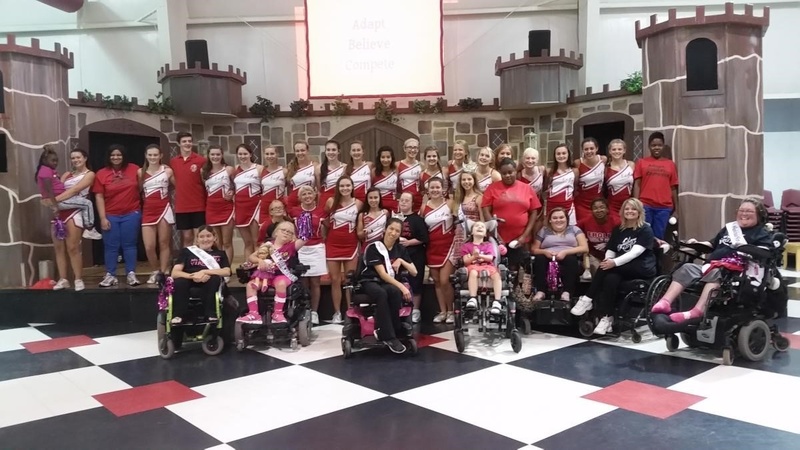 Adaptive cheerleading, in other words, cheerleading in a wheelchair does exist AND IT'S PURE AWESOMENESS. We even have an awesome new name for it: CheerAbility!